Recently, Google decided to make mobile rendering and page speed key issues in how they rate your website and place it in their search engine pages. Most websites will not have been optimised for mobile devices and the job can look quite daunting, especially if you have enjoyed good search engine placements over the years and suddenly see you site dropping down the rankings. First of all I will scan your site and report back to you with the problems that Google is flagging up for your site, I will then take your Wordpress site and fix all of the issues, then provide you with a comprehensive report on what has been done for your site and the improvements that have been made, I will cover the following. - Eliminate all render blocking script pages. - Eliminate all render blocking style pages. - Leverage browser caching of all possible pages. - Optimise all of your images. - Minify all style sheets. - Minify all code pages. I offer a professional and honest service and can provide a turnaround of no more than 2 days in most cases. I only need the log in details for your Wordpress back-end, and any issues that you feel you would like to discuss with me. my website is now much faster! Really pleased with the work. Can’t recommend him enough. He saw the site before moving forward, then said I had too many images to improve. I had already done lossless compression on the images. I can't see what was done and I can't see any improvement except what I did using plugins. Awesome work and communication as always. He does a great job and is always helpful and efficient. Would recommend to anyone. Very helpful and got the job done very quick, thanks. Lets get some work done ! Hello, my name is Marc Guerin and I live on the Channel Island of Guernsey, just off the South coast of the United Kingdom. I was born and raised on the island but I’ve been lucky...Read moreHello, my name is Marc Guerin and I live on the Channel Island of Guernsey, just off the South coast of the United Kingdom. I was born and raised on the island but I’ve been lucky enough to experience a great deal in my life through both work and travel. After leaving school I completed a welding and fabrication apprenticeship which led to my working in this field for about 10 years. At the same time, I was also honing my skills as a Club DJ which meant that I got to see many new countries whilst playing in some of the best clubs in the world. In 2005 I realised that I wanted to live somewhere completely different and so moved to South East Asia where I was able to become a DJ full time across Malaysia and Thailand. I found that working just a few hours a night meant a lot of spare time during the day and so I decided to lear all about the benefits of the world wide web and started experimenting with designing and coding Web Pages. This led to a return to the UK during 2010 to train and study programming full time and I started to successfully build webpages for a number of local ventures and at the same time took some online exams and became certified. I chose well, and programming and web developing has become a very enjoyable part of my life and, as time goes by, my portfolio gets larger and my skills enhanced and deepened. I am now available for freelance work on any CSS styling and HTML programming platform, Wordpress and Bootstrap and specialise in all forms of SEO. I am a part time ICT Technician at a local high school which has allowed and encouraged me to use excellent communication skills; I am also a strong believer in honesty being the best policy... I am extremely computer literate and educated within the technical side of computer set-ups including printing and scanning, I have also been using programs such as Word, Excel, Microsoft Office, Flash, Illustrator and Photoshop for a number of years to assist me in many of my projects and work. Much of my free time is spent producing music and graphics on my computer using a wide range of production and art software and building websites and online promotions using Text Editor software and Graphic Design tools. During the past few years I have received certifications on a number of computing and internet-based courses via home-based study including HTML coding and styling, script coding, SEO studies and Google Analytics, Webmaster and Development. In 2010 I was certified as a HTML coding programmer with the National Computer Science Academy. In 2018 I set up my own web development company Samui Web Solutions to which I am Managing Director. 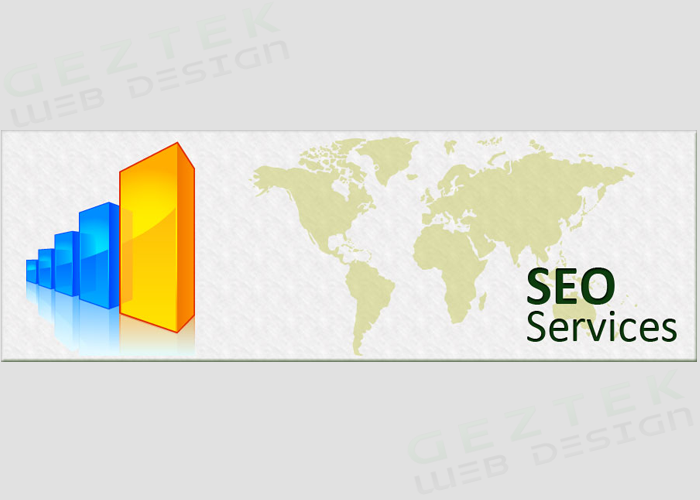 We are currently going from strength to strength in the web development and SEO, website management fields.